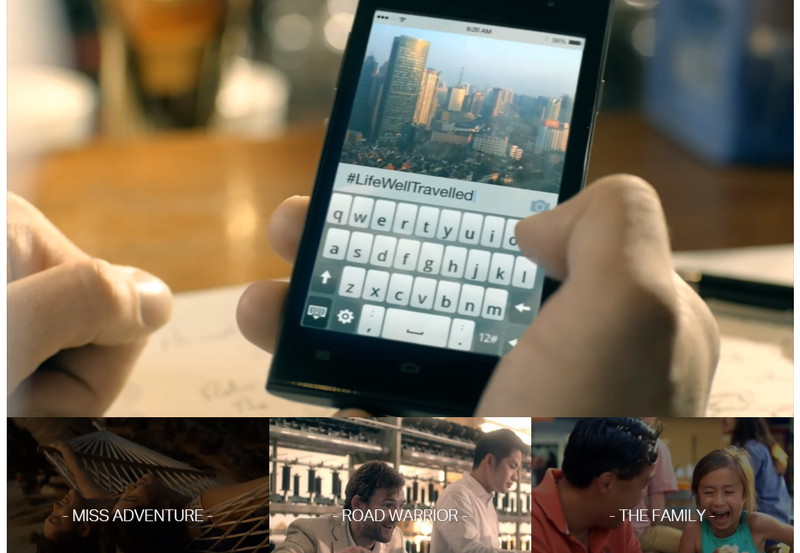 Cathay Pacific’s new campaign picks on interesting themes related to travel. 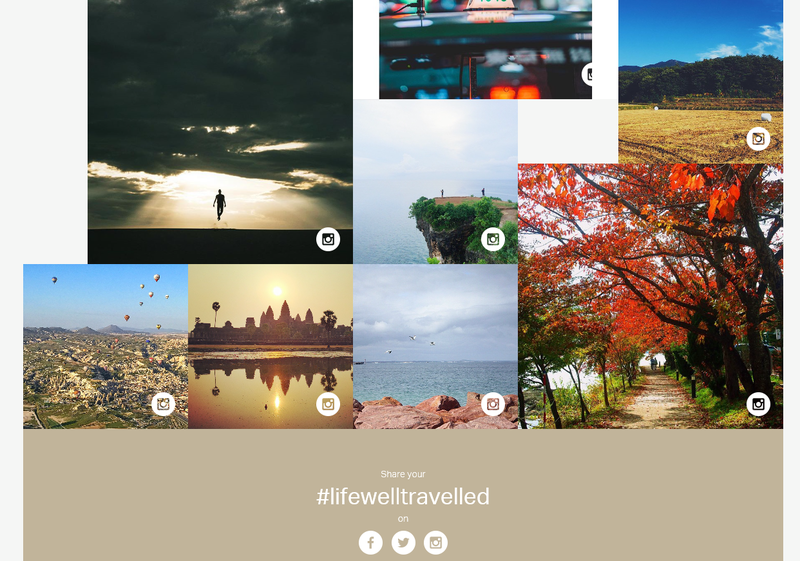 The core campaign thematic is #LifeWellTravelled. The landing page says ‘We believe travelling well is an important part of living well.’ I couldn’t agree more! The web interface pulls together tagged travel images and stories from contributors across social media. There is a separate section dedicated to travel stories from bloggers profiling their inspiring journeys through vibrant images. 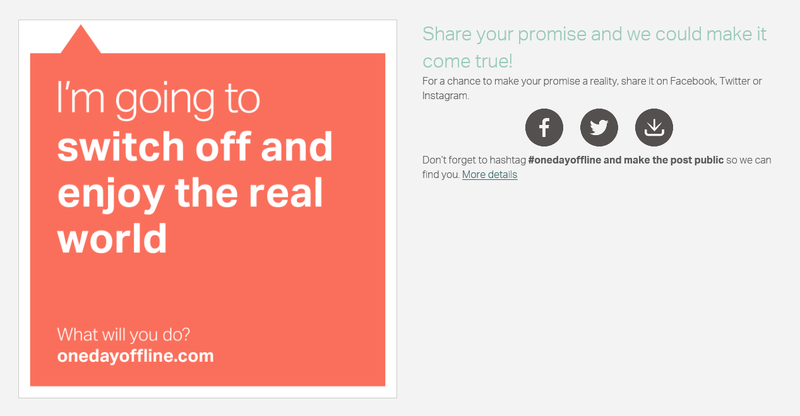 #OneDayOffline is a promise wall where you pledge to take a day off from your connected gadgets and enjoy a real-world holiday in its true sense. The page offers mind-numbing data on the amount of time we spend online and our addiction to social media. You can create a post, decide the tile color and share it across social media. Of course there are brand videos and links to all the information you need about Cathay Pacific. Overall, great ideas and a well put together campaign. The tiled interface was a good thought but I would have liked a more dynamic and visually appealing web user experience. We are talking travel after all! Browser compatibility issues is another bugbear.